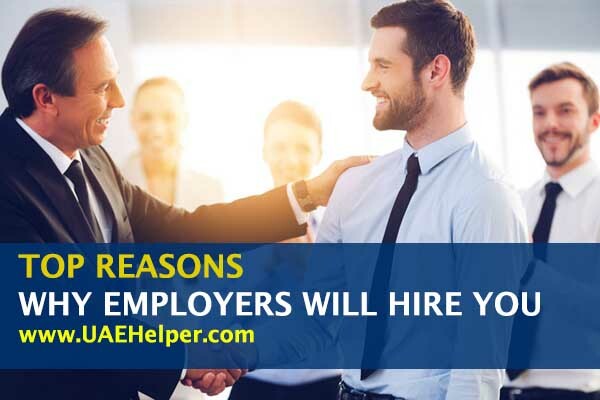 Top Reasons Why Employers Will Hire You! Loooking for Jobs in UAE? Are you looking for Jobs in UAE? Yes? Ok! Just explore our website and find the latest job vacancies in UAE, articles, general info and a lot of useful stuffs. Are you looking for jobs in UAE? Yes? Great! Just explore our website and have the fresh and latest vacancies in UAE’s each state. Furthermore, we post mostly related to jobs in Dubai, jobs in Sharjah and Abu Dhabi. Our website is also based on categories. However, if it is easier for you to search jobs based on category basis just go to our menu or sidebar and opt for “jobs by category”. Moreover, we also have an option to select jobs based on their type. E.g. you can select part time as well as full time jobs depends on your choice. Moreover, we take jobs from the genuine sources and publish in our website. Moreover, it is strongly recommended to regularly visit our website and filtering your targeted job position. We provide the contact details of the employer either you can directly apply through our website form. 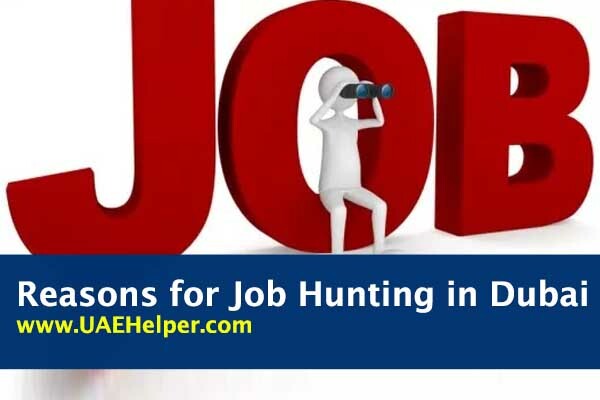 Besides, If you are still in your home country and want to visit UAE for jobs search, we will recommend to start applying for jobs from your home country and when you come here after a week or two weeks the employers will have reviewed your application and now it is the time to contact you. In case you get late to come to UAE you can provide your fiend or relative’s mobile number. In our website we post mostly post jobs related to every field and industry like part time jobs, accountant Jobs, IT Jobs, driver jobs, freshers jobs, teaching jobs, security jobs, sales jobs, HR jobs, admin jobs, secretary Jobs, banking jobs, music schools, electricians, plumbers, masons, etc. What are the tips to find best Jobs in UAE? 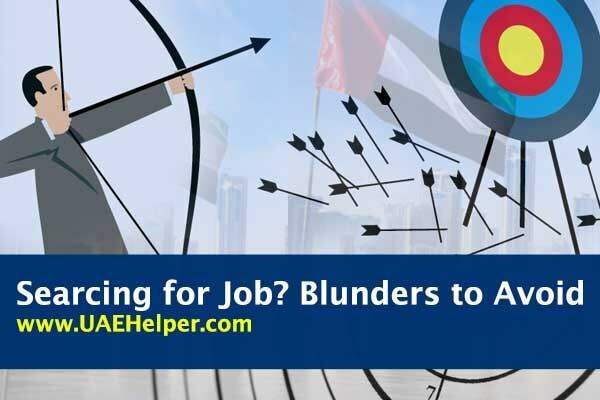 To find a job in UAE, you must need a resume first. You should have UAE certificates that should be attested, some other documents and the resume to submit if you want to get Jobs in UAE. Before applying to make sure you have all these documents. These documents should complete and ready to send out. 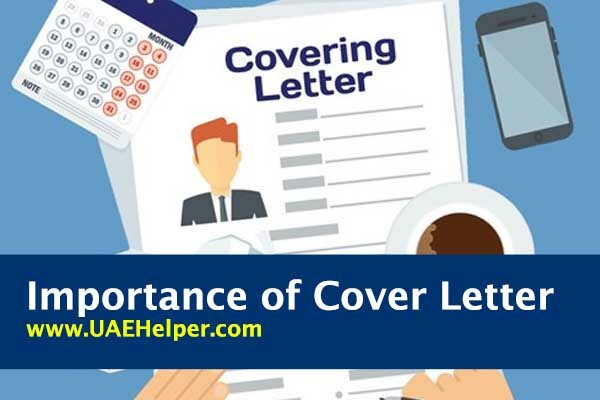 You should make the resume according to the requirements of the UAE’s particular company that is offering the job. Try to remove the useless things from the resumes. Adding summaries in the resumes will preferable. 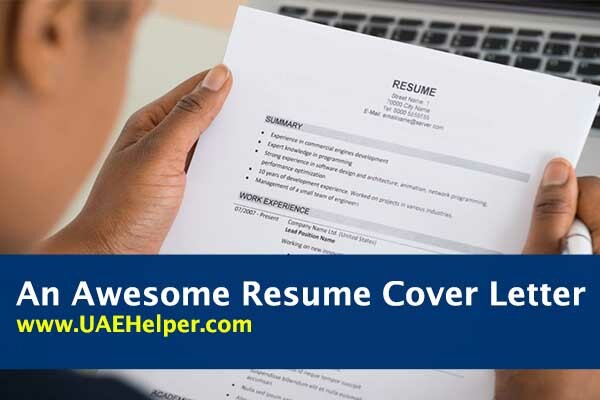 We suggest you to must consult with an agency or with a professional consultant to make your resume attractive. They will help you out and will guide you properly how you can attract the companies. There is a number of sites that are available to apply for the Jobs in UAE. You can research well and try to apply on different sites. Every site has its own criteria to apply for a particular UAE job. Must fulfill the criteria of the site and then apply for the job. You should write your additional skills if the particular company asks. Besides, there are a lot of platforms like LinkedIn that can update you about the Jobs in UAE. 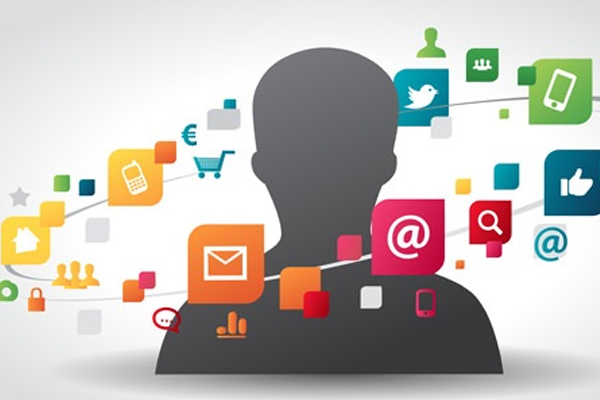 At these platforms, you can find the proper information, your job description with the salary. 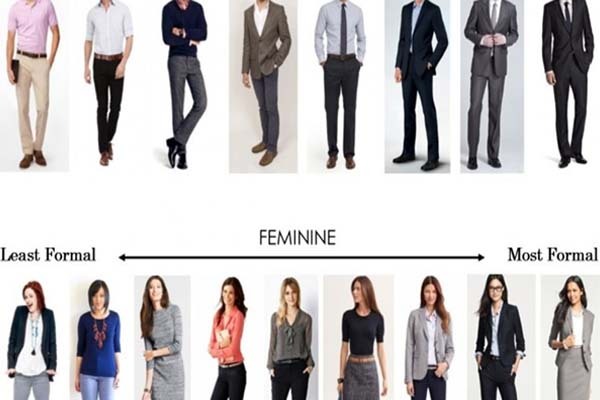 This information will help you a lot to take the decision. If you have applied online, you should stay active after that. If you stay active, when any new job opportunity will appear, you can apply instantly. By staying active can enhance the chance of your job. Furthermore, you can get a chance to make your profile strong. Your rank will become high, and you can also get the higher ranked jobs. Many companies have their own websites. Moreover, on these websites, you can apply for the Jobs in UAE. You can find the websites of many local and international companies of UAE. These companies provide you the facility to apply directly on these sites rather than choosing any indirect source to apply for the Jobs in UAE. 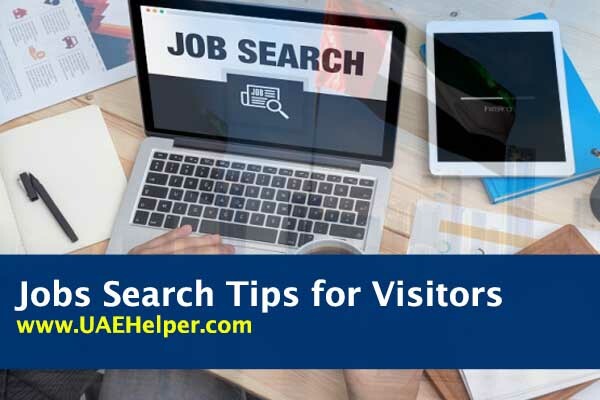 These all are the tips that are helpful for you to find the best Jobs in UAE. 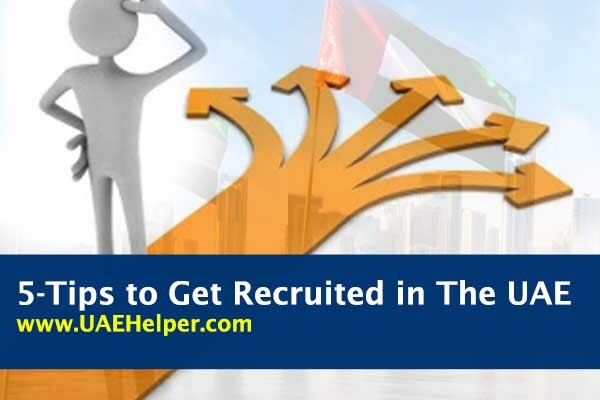 If you want to get Jobs in UAE, you must follow these simple and easy tips. 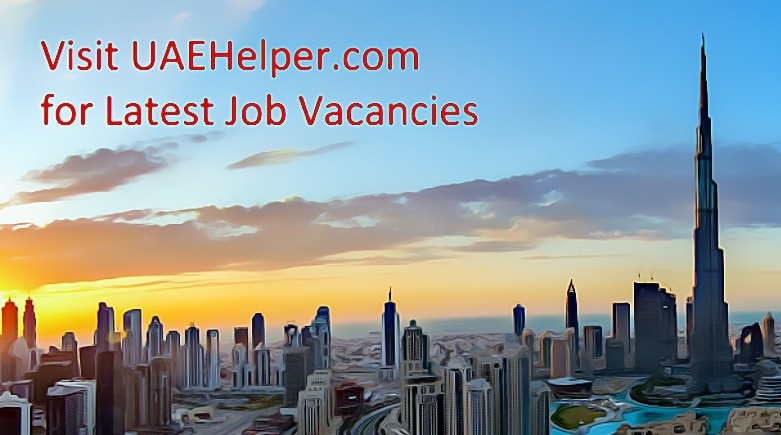 Finally, just keep visiting our website www.UAEHelper.com and apply for the latest job vacancies in UAE. 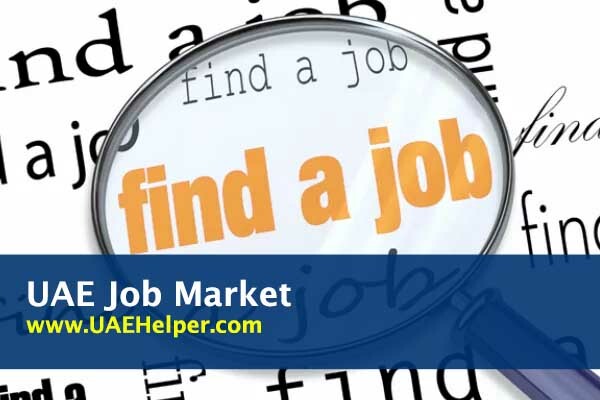 Moreover, If you are new to professional world and looking for “jobs in UAE for freshers” try to subscribe for our jobs alerts by filling a simple form coming in the right sidebar in our website. We will notify you regarding the latest jobs in UAE. Here, we will not discuss what the Jobs in UAE are rather we will give you guidance on how you can find the best Jobs in UAE.